GINGER MANHATTAN: This isn’t your grandfather’s stodgy cocktail. 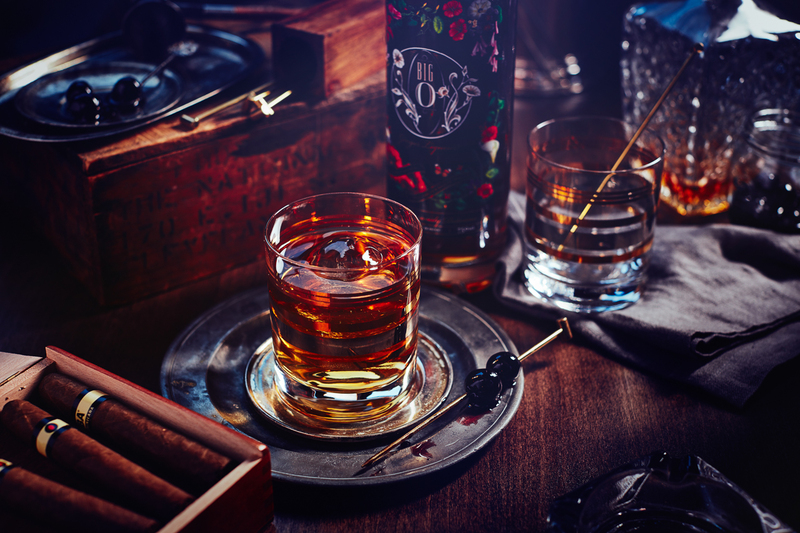 Big O adds rich nuances to this classic cocktail – and simplifies the fix. Pour the whiskey, Big O, vermouth, and bitters over cracked ice and stir until well chilled. Strain and serve in a Collins glass with fresh ice. Garnish with a twist or a maraschino cherry.